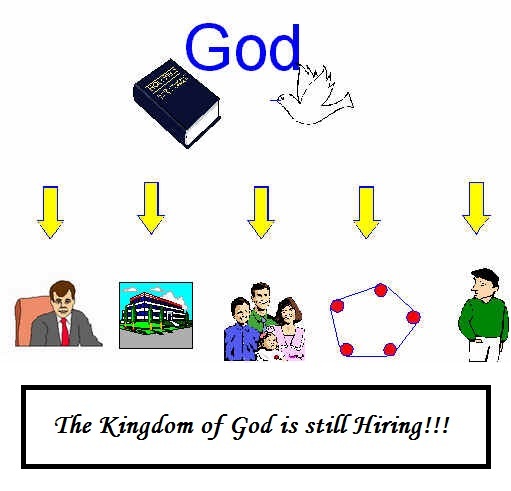 Apostolic Titbits: The Kingdom of God is still Hiring!!! The Kingdom of God is still Hiring!!! The Kingdom of God is hiring! Are you ready to apply? Do you qualify? The most important benefit, ETERNAL LIFE with the employer. PS: foward to your loved ones, it'advisable maybe they'll be interested! !